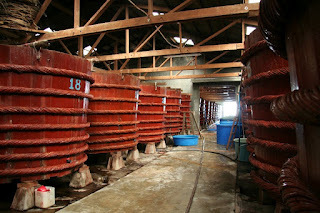 Fish sauce is an amber-colored liquid extracted from the fermentation of fish with sea salt. 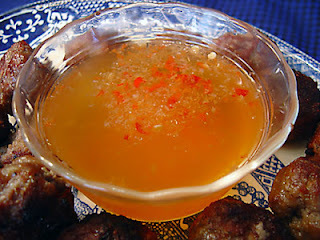 It is used as a condiment in various cuisines. 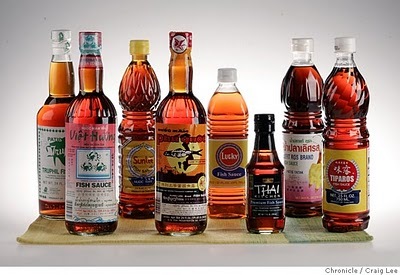 Fish sauce is a staple ingredient in numerous cultures in Southeast Asia and the coastal regions of East Asia, and features heavily in Thai, Cambodian, Vietnamese, and Philippine cuisine. 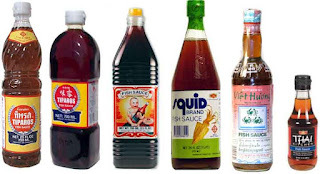 In addition to being added to dishes during the cooking process, fish sauce is also used as a base for a dipping condiment that is prepared in many different ways by cooks in each country mentioned for fish, shrimp, pork, and chicken. 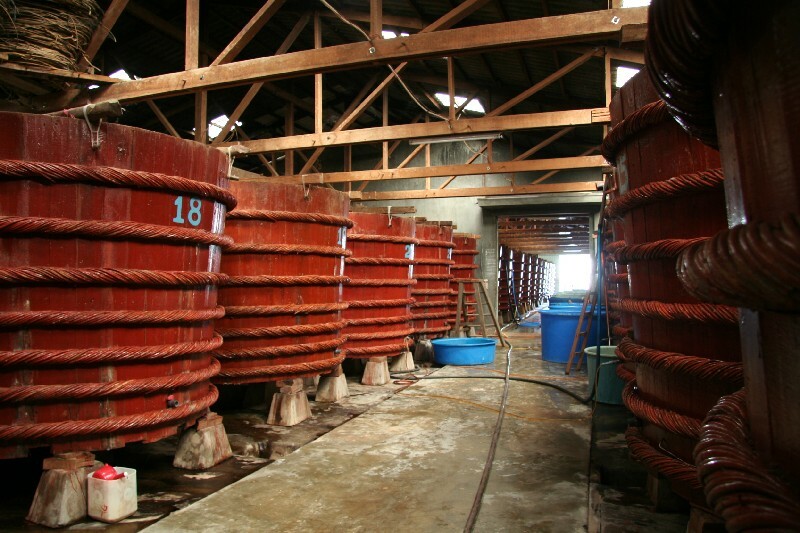 In parts of southern China, it is used as an ingredient for soups and casseroles. 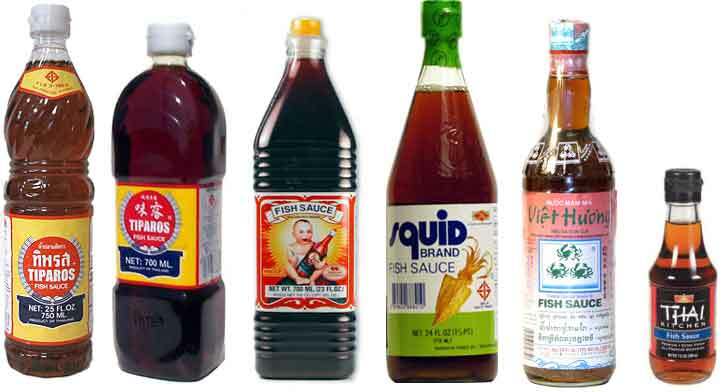 Fish sauce, and its derivatives, impart an umami flavor to food due to their glutamate content.